Participation is a rediscovered measure for more democracy in the second millennium. Instead of going on with business as usual without considering alternatives, people start to resist. The right to participate, to get a bigger piece of the cake, to be able to also determine the size and flavour of this piece of cake, is what people are calling for. 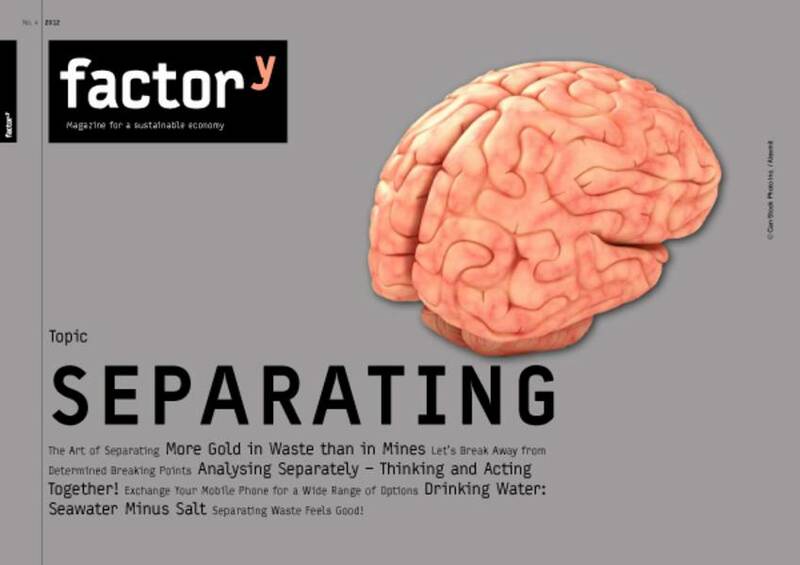 The second English issue of "factory - Magazine for a Sustainable Economy", titled Partaking and Taking Part, is online and ready for download. The freely available factory, published by the Aachen Foundation, the Efficiency-Agency NRW and the Wuppertal Institute, is a small magazine with a short budget. So the publishers are once again very grateful for the help and support of Dr. Donald Kiraly and his students of the Johannes-Gutenberg-University in Mainz. Rating: 4.0 of 5. 1 vote(s). 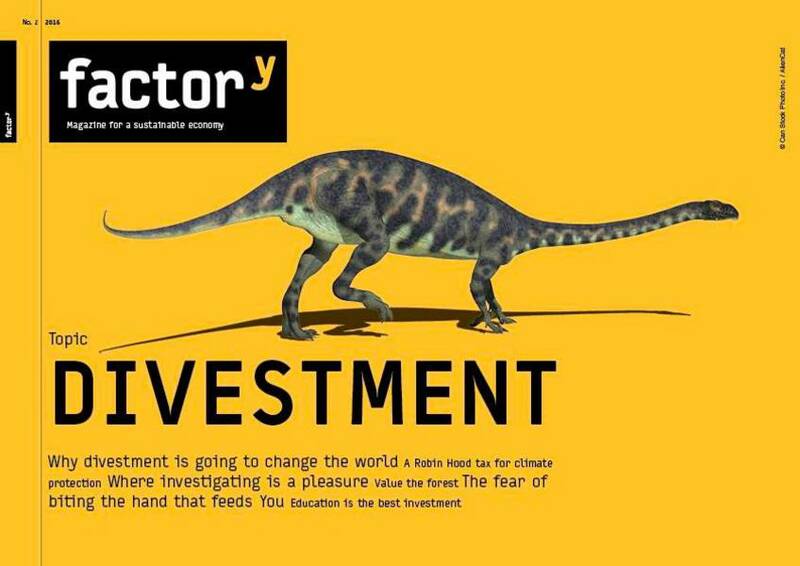 The magazine to the topic of Divestment was published April 2017. Download PDF. 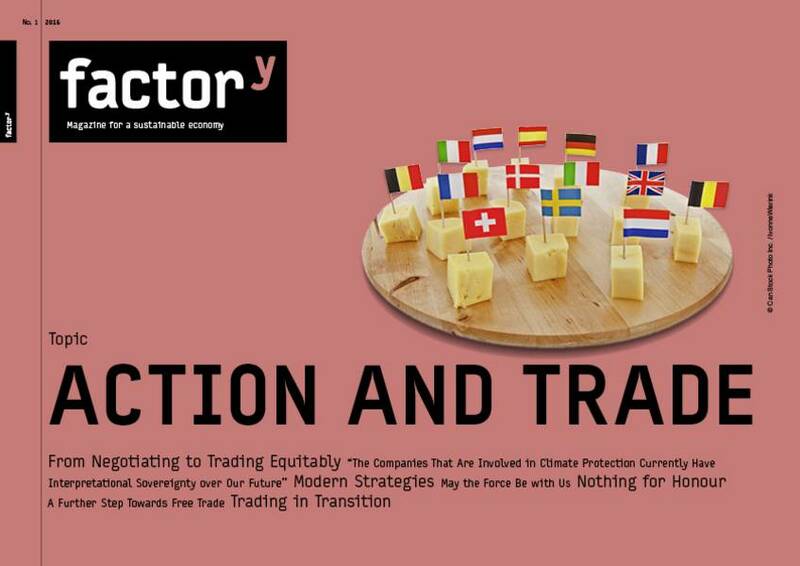 The factory magazine Action and Trade was published August 2017. Download PDF. The english language version of the factory magazine Rebound was published in december 2016. Download PDF. The english language version of the factory magazine Sisyphus. You can download the PDF here. The english language version of the factory magazine "S/he". Download PDF. 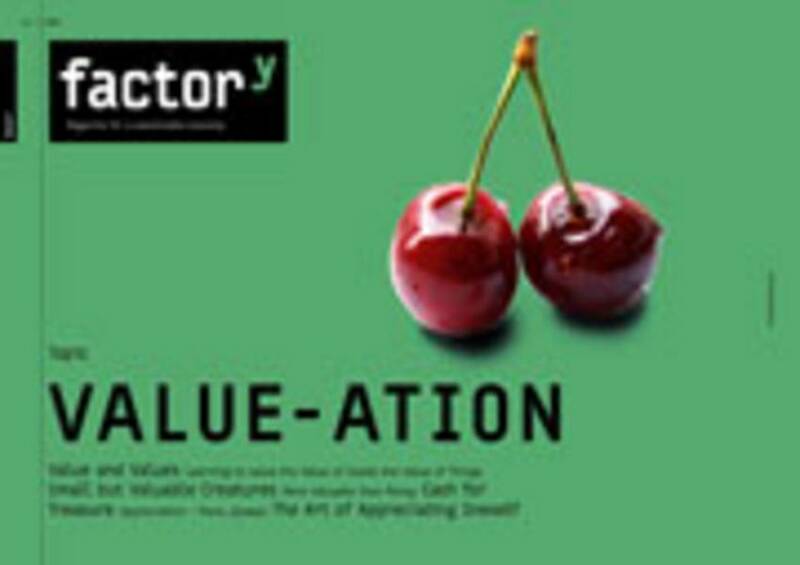 The english language version of the factory magazine to the topic "Wish-for-Happiness". Download it here. 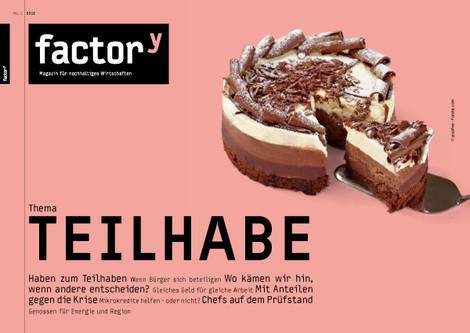 PDF-magazin about the topic "Separating"
PDF-magazin about the topic "Do-it-yourself"
Issue "Partaking and Taking Part"